Scientists know all about the sophisticated calendars and writing system of the Maya, as well as their ritual sacrifices. But as for exactly what caused the the ancient civilization to collapse around 900 A.D., that’s long been a bit of a mystery. 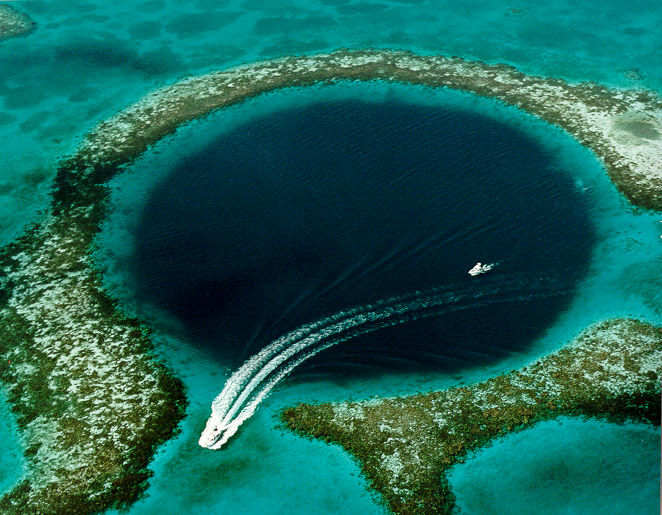 Now a team of researchers from Rice University and Louisiana State University think they may be one step closer to cracking the mystery, thanks in part to evidence from the “Great Blue Hole.” The massive sinkhole located in the Caribbean Sea off the coast of Belize was made popular by pioneering conservationist Jacques Cousteau, who visited it in 1971 and declared it one of the world’s best scuba diving sites. The researchers analyzed sediment samples from the Blue Hole, looking specifically at variations in color, grain size, and layer thickness. They also examined samples from the Belize Central Shelf Lagoon, a body of water attached to the mainland, noting differences in the samples’ ratio of titanium to aluminum, which helps provide an estimate for rainfall levels. The analyses revealed low levels of precipitation and a drop in the frequency of tropical cyclones from 800 to 900 A.D. in the Yucatan peninsula–which suggests the region was hit by a major drought at the time, the researchers told The Huffington Post in an email. The research also suggested that another major drought hit the region between 1000 and 1100 A.D., around when the Maya city of Chichen Itza is believed to have fallen. “When you have major droughts, you start to get famines and unrest,” study co-author Dr. André Droxler, an earth scientist at Rice, told Live Science. The research on the lagoon was presented on Dec. 16 at the American Geophysical Union’s 2014 Fall Meeting in San Francisco, and the study on the Blue Hole samples was published Jan. 2014 in the journal Scientific Reports. The research builds upon previous studies suggesting climate change precipitated the Mayas’ downfall. A 2012 study of a stalagmite from a cave in Belize linked the region’s population collapse to a “drying trend” between 600 and 1000 A.D. The first Maya settlements were established in 1800 B.C. The civilization hit its peak around 250 A.D., reaching a population of about 2,000,000. The Milky Way’s neighborhood is a bit more crowded than we thought. 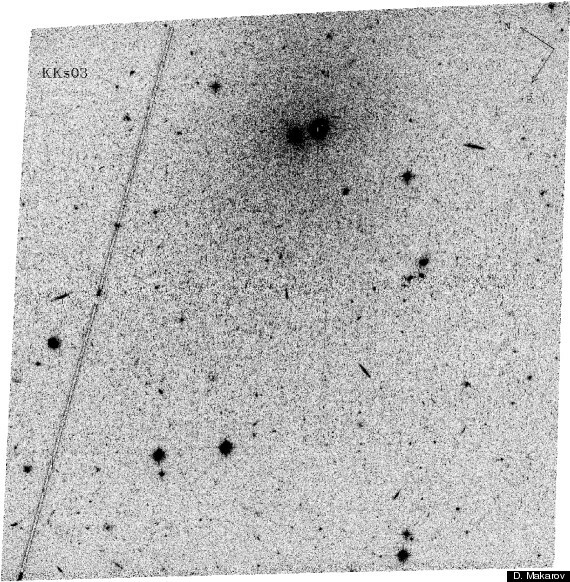 Using data from NASA’s Hubble Space Telescope, a Russian-American team of astronomers has discovered an isolated dwarf galaxy about 7 million light-years away from our galaxy. Dubbed KKs3, the “dwarf spheroidal” galaxy is located in the southern sky in the direction of the constellation Hydrus. It’s the most recently discovered member of the so-called Local Group of galaxies, which includes the Milky Way as well as the Andromeda Galaxy and dozens of other galaxies. The Local Group of galaxies. The Milky Way and Andromeda are the most massive galaxies by far. The Andromeda Galaxy is a spiral galaxy approximately 2.5 million light-years away in the constellation Andromeda. The image also shows Messier Objects 32 and 110, as well as NGC 206 (a bright star cloud in the Andromeda Galaxy) and the star Nu Andromedae. This image was taken using a hydrogen-alpha filter. The discovery was described in Monthly Notices of The Royal Astronomical Society. Archaeologists studying Stonehenge and its environs say they’ve unearthed the remnants of an untouched, ancient encampment that dates back 6,000 years–a find that could rewrite British prehistory. But if scientists are buzzing about the discovery, they’re also bummed about a new government plan calling for the construction of a new tunnel underneath Stonehenge. The discovery was made during a dig at Blick Mead, a site about 1.5 miles from Stonehenge. Researchers found charcoal dating back to 4,000 B.C. and evidence of “possible structures,” according to a statement released by the university. They also unearthed burnt flint and tools, as well as the remains of aurochs–ancient cattle that served as food for ancient hunter-gatherers. The researchers plan further analysis on the artifacts but say they’re worried the tunnel construction could damage the site and get in the way of their work. Stonehenge, a prehistoric monument consisting of a ring of standing stones, is located eight miles north of Salisbury, England in Wiltshire. It has been listed as a World Heritage Site since 1986. A few stone walls and some ruins are all that remain. But by using techniques such as ground-penetrating radar, researchers from the University of Southampton have found a series of massive structures in the outer ring, or bailey, that may have been part of the city’s defenses, as well as a number of homes from the settlement’s heyday some 700 to 900 years ago. Old Sarum’s history goes back some 5,000 years. By 400 BC, during the Iron Age, a fort had been built on the site. Later, it was occupied by the Romans. A cathedral was built in Old Sarum in 1092. But the city’s decline began in the 13th century, when a new cathedral was constructed in what is now the modern city of Salisbury, according to background information provided by the University of Southampton. Salisbury Cathedral remains in operation today. Twins can be close, and that goes for stars as well as people. In some cases, stars get so close that they merge–and new research by astronomers in Spain suggests that’s just what’s happening with the binary star system known as MY Camelopardalis. But a new analysis of observations made using Spain’s Calar Alto Observatory shows that the stars are so close that the material in their outer layers is mixing (see illustration above), according to a written statement released by the University of Alicante. Ultimately, the research suggests, the stars–now orbiting each other at high speed–will merge to form a single star of stupendous size. It’s not clear how long the merger will take, or what will happen when it does. One possibility is that the merged star will explosively release a vast quantity of energy. Whatever happens, astronomers expect the merged star to be a giant with roughly 60 times the mass of the sun. And that’s a very big deal. Six countries produce nearly 60 percent of global carbon dioxide emissions. China and the United States combine for more than two-fifths. The planet’s future will be shaped by what these top carbon polluters do about the heat-trapping gases blamed for global warming. It emits nearly twice the amount of greenhouse gases as the United States, which it surpassed in 2006 as the top emitter of carbon dioxide. 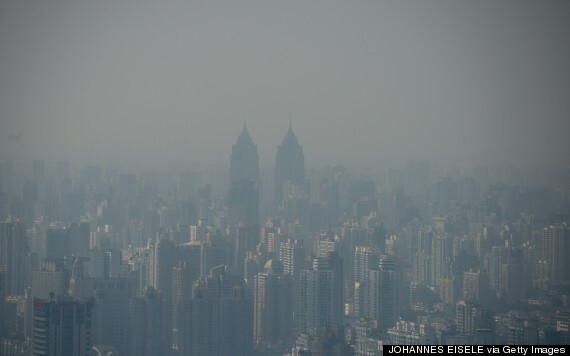 China accounts for about 30 percent of global emissions. U.S. government estimates show China doubling its emissions by 2040, barring major changes. Hugely reliant on fossil fuels for electricity and steel production, China until recently was reluctant to set firm targets for emissions, which continue to rise, although at a slower rate. That changed when Beijing announced last month in a deal with Washington that it would stem greenhouse gas emission growth by 2030. About a week later, China’s Cabinet announced a coal consumption cap by 2020 at about 62 percent of the energy mix. 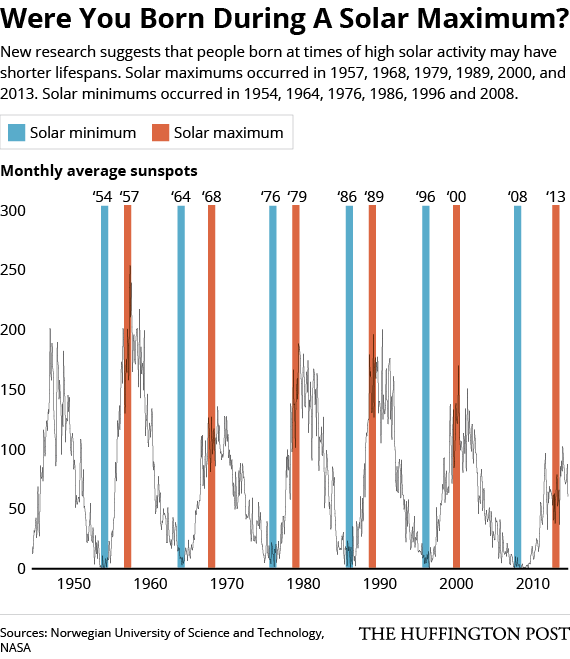 While politically significant, the U.S.-China deal alone is expected to have little effect on the global thermostat. It has never entered into a binding treaty to curb greenhouse gases. Nevertheless, it has cut more carbon pollution than any other nation. It is on pace to meet a 2009 Obama administration pledge to reduce emissions 17 percent from 2005 levels by 2020. Carbon emissions are up, though, as the U.S. rebounds from recession. President Barack Obama has largely leaned on existing laws, not Congress, to make progress — boosting automobile fuel economy and proposing to reduce carbon pollution from new and existing power plants. The White House vowed in the China deal to double the pace of emissions reductions, lowering carbon pollution 26 percent to 28 percent from 2005 levels by 2025. Expect resistance when Republicans control Congress in January. The U.S.-China agreement puts pressure on the Indian government, which could announce new targets during a planned Obama visit in January. Meantime, India plans to double coal production to feed a power grid still suffering blackouts. Its challenge: to curb greenhouse gases as its population and economy grow. In 2010, India voluntarily committed to a 20 percent to 25 percent cut in carbon emissions relative to economic output by 2020 against 2005 levels. It has made recent strides installing solar power, which it is expected to increase fivefold to 100 gigawatts by 2030. 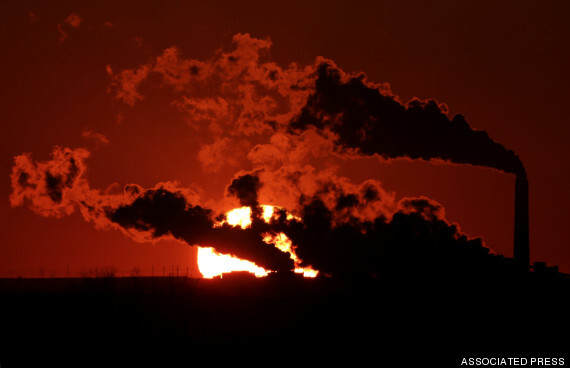 Under current policies, its carbon dioxide emissions will double by then, according to the International Energy Agency. It never faced mandatory cuts under the 1997 Kyoto Protocol because its emissions fell so much after the Soviet Union collapsed. A major oil and gas producer, Russia in 2013 adopted a domestic greenhouse gas target that would trim emissions 25 percent from 1990 levels by 2020. 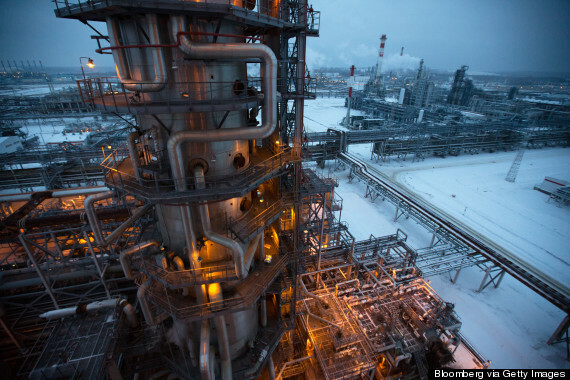 Russia’s carbon dioxide emissions today average 35 percent lower than 1990 levels. To meet its goal, Russia has set a goal for 2020 of boosting energy efficiency 40 percent and expanding renewable energy 4.5 percent. The state-owned gas company Gazprom has energy conservation plans, as has the federal housing program. But in 2006, Russia announced a move to more coal- and nuclear-fired electricity to export more oil and natural gas. The shuttering of its nuclear power plants after the 2011 Fukushima nuclear disaster forced a drastic change in plans to curb carbon pollution. 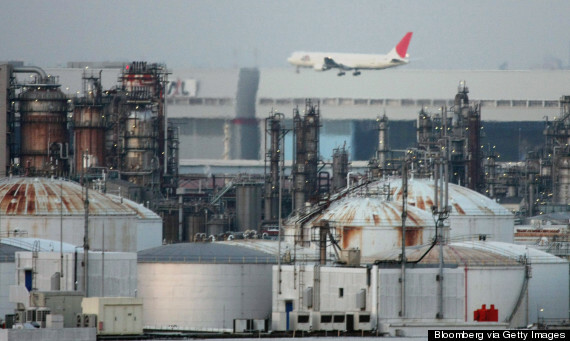 In November, Japanese officials said they would now reduce greenhouse gases 3.8 percent from 2005 levels by 2020. With more fossil fuels in the mix, Japan’s emissions will be up 3 percent from 1990 levels, its benchmark for its pledge at a 2009 United Nations summit in Copenhagen to reduce emissions 25 percent. Beginning in 2012, Japan placed a carbon tax based on emissions of fossil fuels, with the proceeds going to renewable energy and energy-saving projects. It has outperformed the 21 percent reduction in greenhouse gases it agreed to in 1997. Emissions are down 25 percent against 1990 levels. 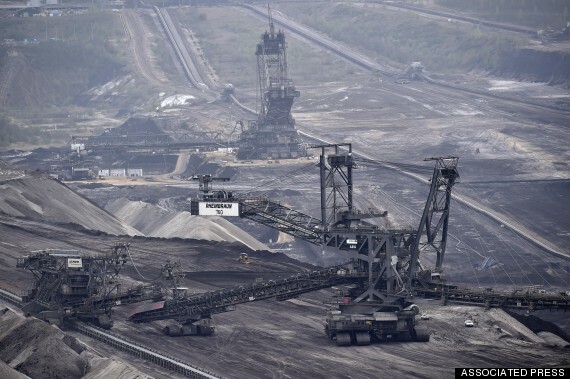 To comply with 2020 European Union-set goals, Germany must reduce greenhouse gases 40 percent by 2020. On Wednesday, it boosted subsidies for energy efficiency to help it get there. Germany has in recent years seen back-to-back emissions increases due to higher demand for electricity and a switch to coal after Fukushima, which prompted a nuclear power phase-out. Coal use is down this year and renewables continue to gain electricity market share. Renewables already account for a quarter of Germany’s electrical production. The country plans to boost that share to 80 percent by 2050 — and put a million electric cars on the road by 2020. The Earth is surrounded by “killer electrons,” and it turns out one of the only things protecting us from them is an invisible force field of the type usually seen in sci-fi flicks. 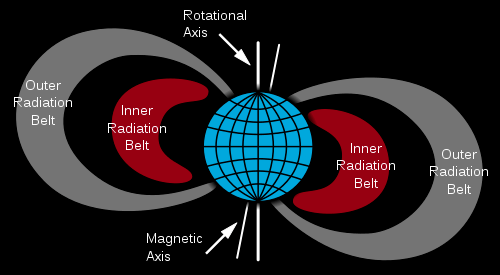 These electrons, part of the two Van Allen radiation belts that surround the planet, can knock satellites out of commission and threaten astronauts. But in a new study in the journal Nature, scientists say they’ve discovered that these electrons suddenly stop at about 7,200 miles above the surface of the Earth. 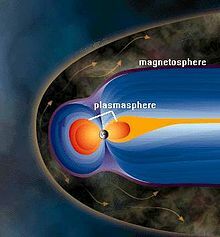 While it had been speculated that Earth’s magnetic fields or even radio signals from human transmitters were blocking the electrons, Baker and his team say neither possibility explains the sudden wall the electrons appear to be hitting. One possibility is the noisy hiss emerging from the planet’s plasmasphere. This hiss, which sounds like white noise, is caused by low-frequency electromagnetic waves, and those waves could be scattering the electrons, which travel at speeds of 100,000 miles per second. But Baker believes that’s not the only reason for the “force field” effect.